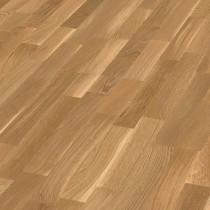 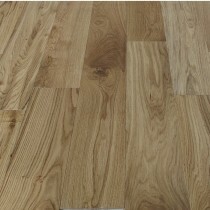 Engineered wood flooring comes highly recommended at Trendy Flooring. With engineered wood flooring, you can enjoy the look of real wood with far greater stability and durability. 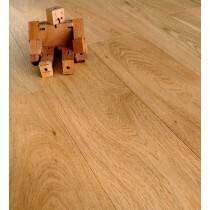 Engineered wood is made up of layers of timber joined together to form planks. 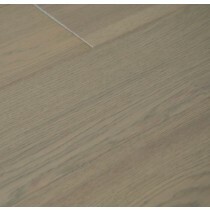 The result is a flooring material with all the natural beauty of real wood finish, yet it is less prone to expansion or contraction, keeping its size and shape for a long-lasting fit. 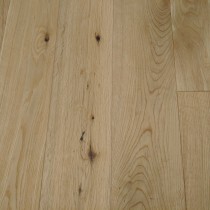 In addition to its resistance to warping, another benefit of engineered wood is that it's suitable for use with underfloor heating, helping to keep your home warm and comfortable. 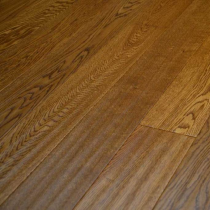 Depending on the top layer of the flooring, it can be sanded and refinished just like normal solid wood, so you can keep it looking its best long after installation. 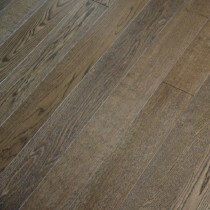 We offer a range of engineered flooring in endless variations of finishes, colours, thicknesses, widths & lengths. 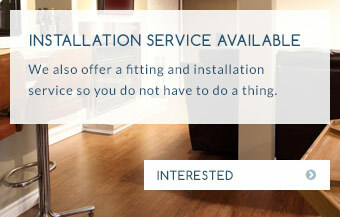 Here at Trendy Flooring, we can deliver directly to you so you can fit your engineered wood flooring yourself if you would prefer. 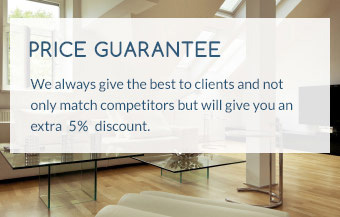 Alternatively, take advantage of our team's expertise by opting for our installation service, which allows you sit back and let us take care of everything. 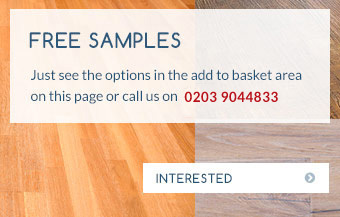 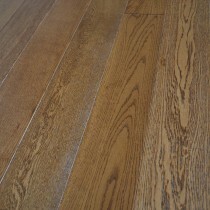 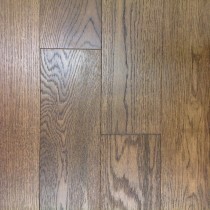 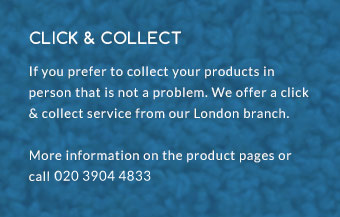 Why not order a free sample and see for yourself the quality of this flooring material? 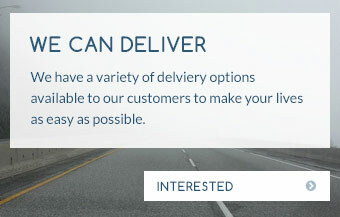 If you'd like to discuss the possibilities with us, get in touch and one of our experienced team will be happy to help.